Art in a Garden is the largest annual art exhibition held in the South Island. Our aim is to share this awe-inspiring platform with artists every year from all around New Zealand exhibiting their work of all mediums. We want to provide an engaging and creative experience in the heart of rural North Canterbury. Art in a Garden foster’s creativity for artists producing large-scale installations, paintings, photography, prints, ceramics, glass and jewellery. It is a must see exhibition, a must do event, in a garden like no other. Music filters through the garden and the stream side café serves picnic box lunches, local wine, tea/coffee and sweet treats. Art in a Garden is held every spring at Flaxmere near Hawarden, an hour’s drive north from Christchurch. The road north passes through the grape growing district of Waipara before turning inland towards the limestone escarpments of the Weka Pass and the farmlands of the Waikari basin. 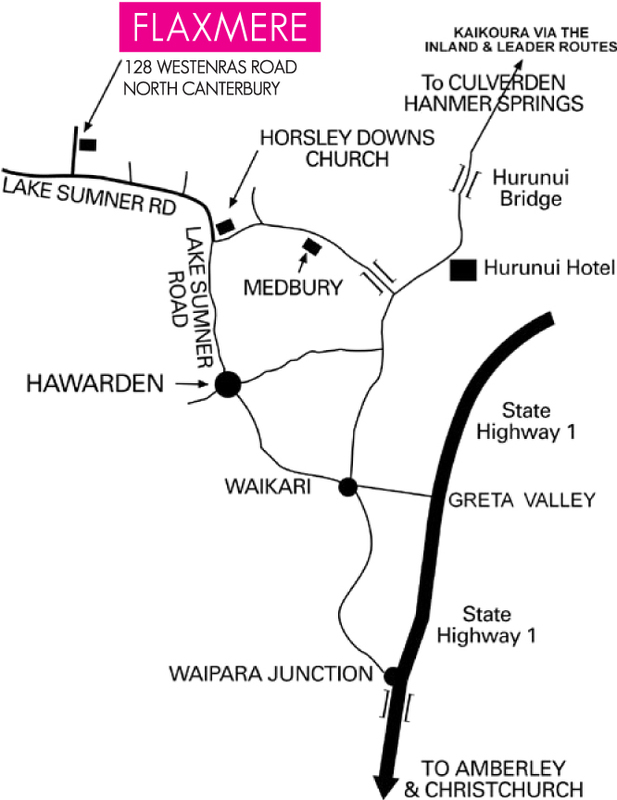 From Waikari the road heads west to Hawarden and Flaxmere via the Lake Sumner road. Flaxmere, a garden of National Significance sits on the river bed terraces of the Waitohi River. 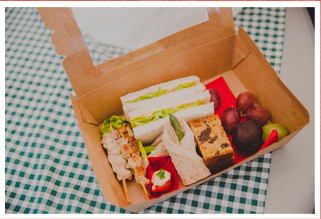 Cafe style food and gourmet picnic lunchboxes are available at the garden cottage all day where you can listen to the music and taste locally grown wines, enjoy a hot coffee or tea and relax with friends. Perhaps you could even have a walk through the garden and come backnto enjoy a traditional ice cream wafer. 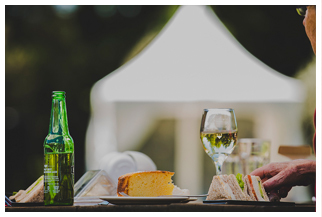 Art in a Garden has live music playing every day just across the river from our garden Cafe. Davey performs fresh interpretations of old classics playing a mix of Blues, Classic Country, Folk, Jazz styles throwing his original material into the mix. A Scot living in Christchurch, Willie has been entertaining audiences for more than 20 years. He has performed in the U.K and toured in Europe. Currently, Willie plays as a solo, and in 3 piece powerhouse “The Shameless Few”. 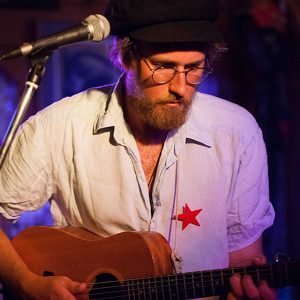 As a one-man band, Willie presents a modern approach to the traditional style with Guitar, Electric Guitar, Bass, Percussion, Harmonica and vocals all at once, and introducing Low Whistle and Mandolin. 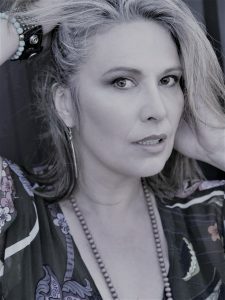 Lou Days is the one half of the duo, funky hot mamas with singer/performer Leigh Wilson. Lou has been singing for her supper since she was 16 years old… so that’s…. a long time! 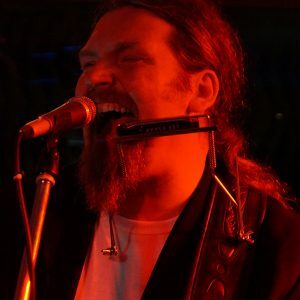 Experienced in performing all types of musical genres Lou enjoys singing music with a blues/rockabilly feel. 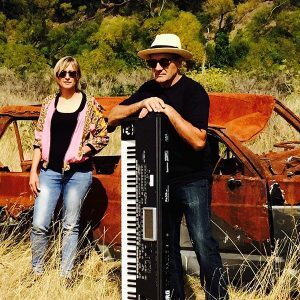 Epic Duo North Canterbury based 2 piece featuring Kevin Frewer on keys and daughter Celine Graham on vocals. 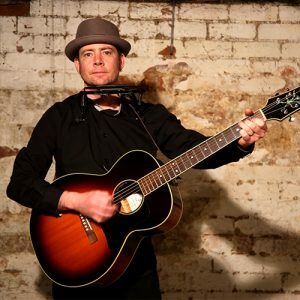 Kevin commenced his music career young, at 15 years old playing at nightclubs around Christchurch and has collaborated with many of Christchurch’s most prominent musicians ever since. Celine has been singing with him for a year now and they are enjoying performing hits from a wide range of artists from the 70’s through to current day. 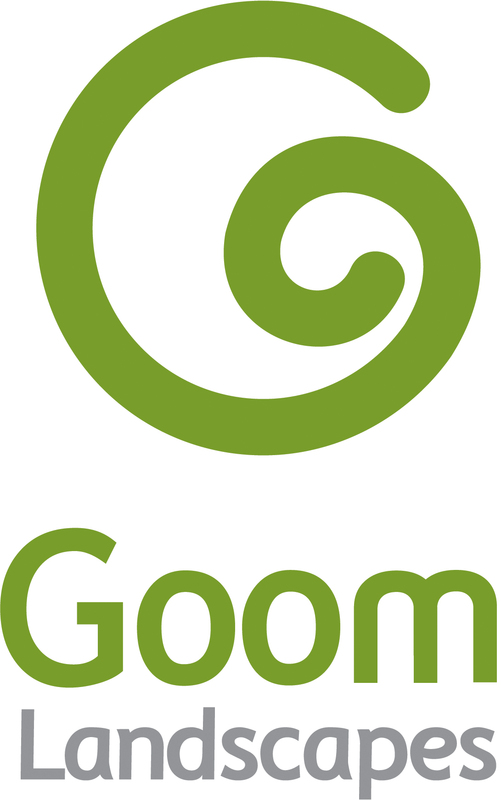 Over 50 years ago on a North Canterbury sheep farm, the garden at Flaxmere was established, boldly designed to frame the breath taking mountain vistas and create a sense of tranquility with a series of ponds. Situated near the Southern Alps at an altitude of 300 metres, Flaxmere has developed into a stunning example of a Garden that evolves with the seasons, unforgettably splendid at any time of the year. Flaxmere has been made a Garden of National Significance by the New Zealand Garden Trust which is affiliated to the Royal Institute of Horticulture. 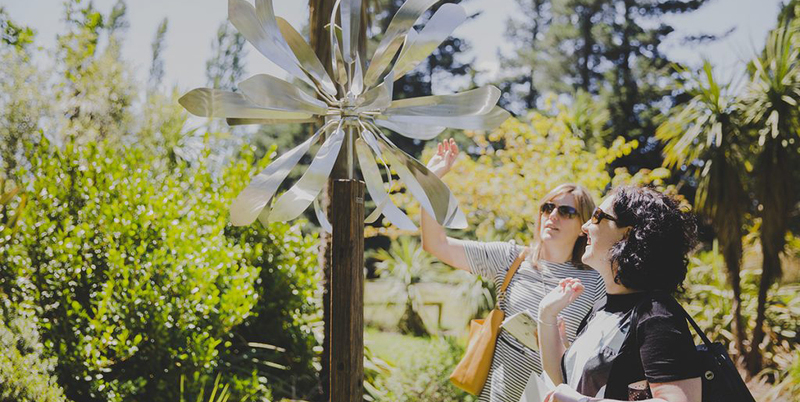 Visitors from around the world have been welcomed for many years, and as this is a perfect natural garden gallery Penny Zino has opened her garden for an annual presentation of artworks by some of New Zealand’s finest sculptors and painters. The following links may be interesting for those wishing to stay in the area, or experience some other local activities. Hot pools massage and beauty treatments! Up until 2016 we have raised funds for two charities, St John, Amuri and the Cancer Society. From 2017 we have been focusing on supporting one charity, St John, Amuri: Something we consider vital in our rural environment. 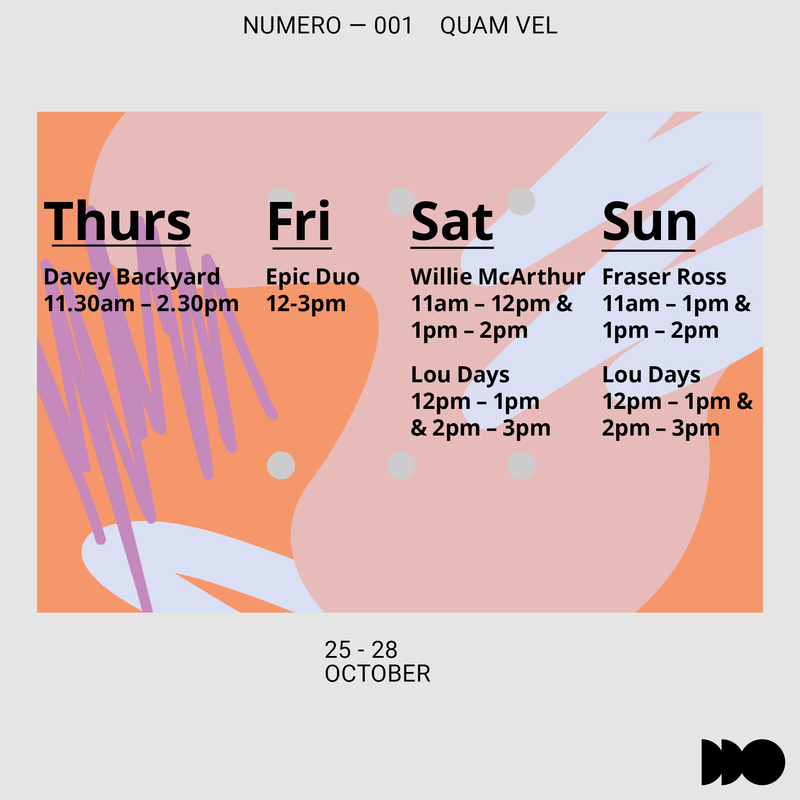 This event is run by rural people in rural North Canterbury, sharing what we’ve got and collaborating with New Zealand artists, connecting them with you.